Stand Down” by NORAD (North American Aerospace Defense Command) going against ALL protocols. 8. All four ‘black boxes’ have been kept in absolute secrecy because of the incriminating evidence of the 4 staged attacks. How could there be black boxes if there were no commercial airliners involved? 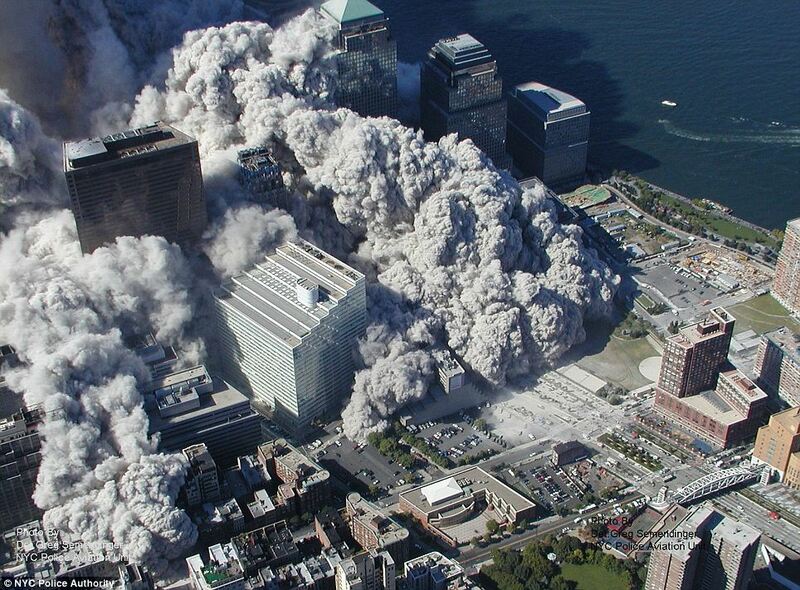 Our comment: Molten steel found deep in the foundation of the Twin Towers??? 11. 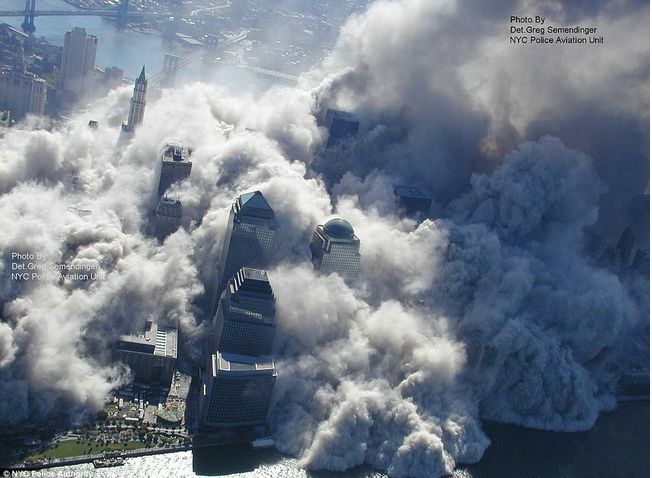 How does a passport from an alleged hijacker (the supposed ringleader, no less) survive the 9/11 explosions and subsequent devastation intact enough to be used for identification … when everything else – airliners, bodies, buildings – is MIA? If you’re still unable to wrap your mind around this state-sponsored “Crime Against Humanity”, perhaps you ought to consult any one of the following highly authoritative websites. Each one fleshes out a different part of the 9/11 skeleton also known as the “Greatest Crime of the New Millennium”. Here are some excellent videos which cover various angles on the true conspiracy behind the treasonous 9/11 attacks on the USA. How is a building(s) pulverized, dustified and vaporized by a single passenger jet hitting the upper floors?! 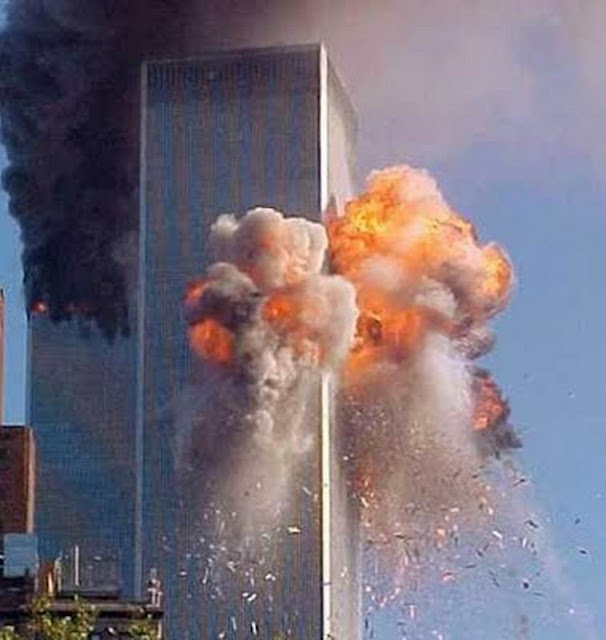 This exposé has been published on September 11, 2012 with the hope that those 3000 plus victims of the 9/11 attacks against the USA will not have died in vain. For many of us who knew instantly and intuitively that these attacks were an inside job and false flag operation, we have had to deal with our anger, and sometimes our rage, that we hold toward our government. As a result, many of us have allocated less time contemplating the sacrifice of the thousands of innocent victims. 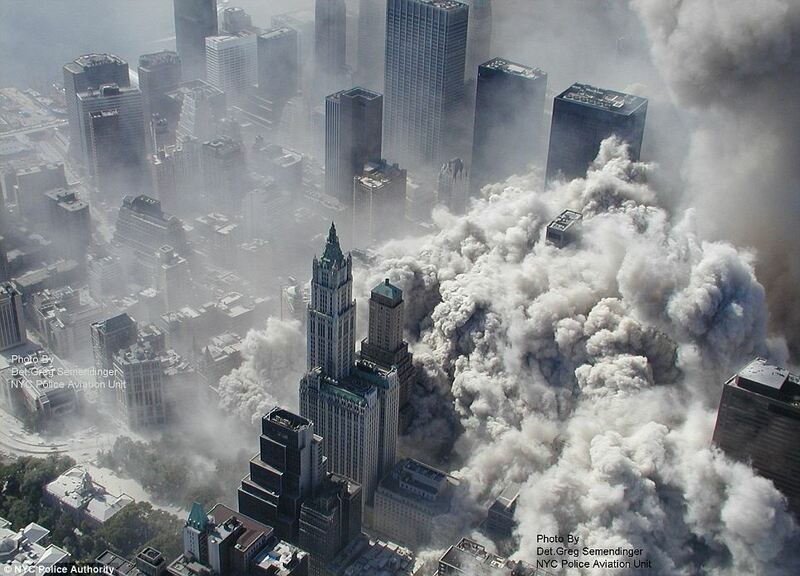 Perhaps this is a good day, exactly 11 years since that dark day for humanity, that we can remember the dead. And, especially, work double time for the revelation of the 9/11 truth that will surely set this country free. Indisputably, there is no single event, that if the truth of it were known by the general public, it would serve as the most inciteful and galvanizing catalyst possible for the necessary change that the USA is now in dire need of. 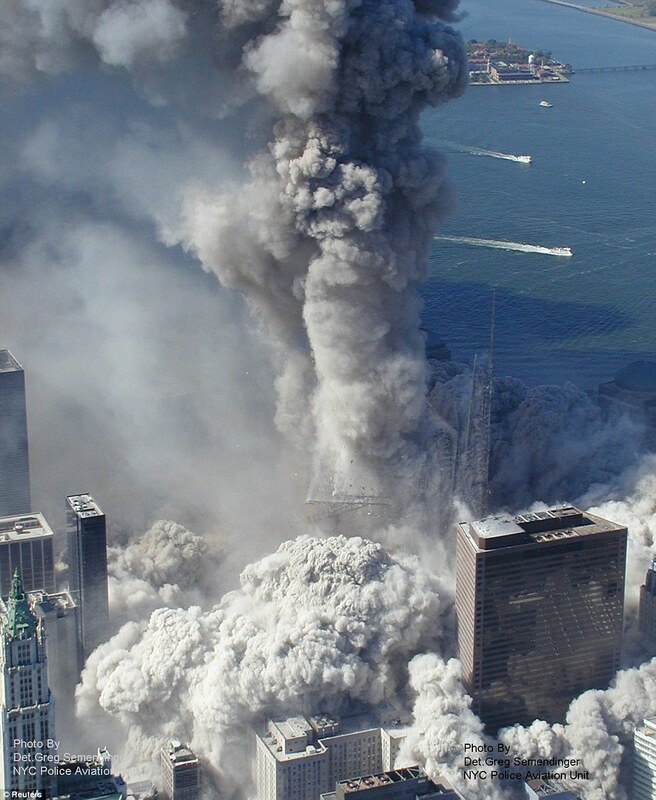 The truth about 9/11 has the inherent potential to transform the world as no other revelation, and there are many other weighty whoppers waiting to be exposed. 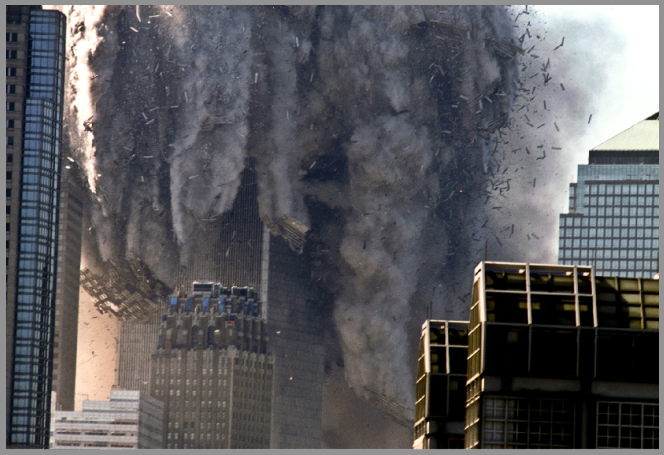 9/11 truth is that politically explosive! It’s that radioactive and would spread across every sphere of life in America, and way beyond its shores, transforming every power structure it touches. 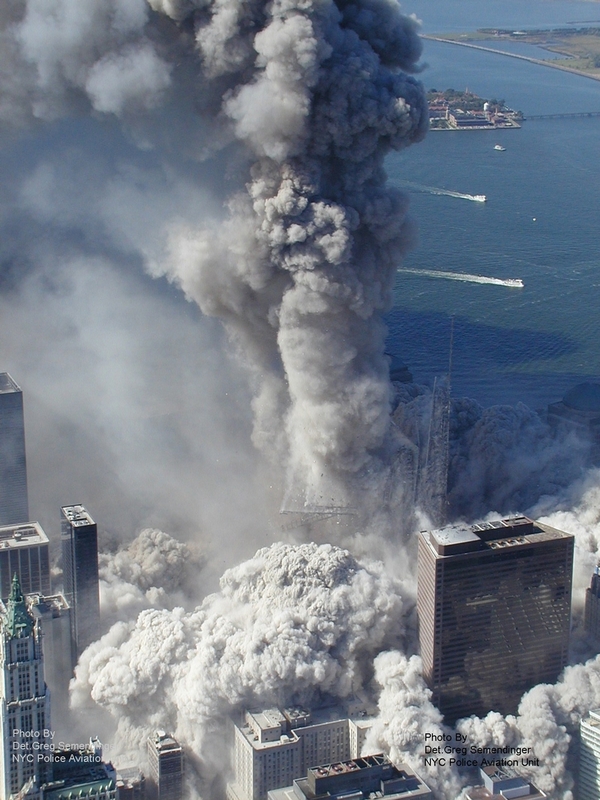 We think it is high time that the truth about 9/11 crosses over into the mainstream. For this inconvenient truth to set the nation free, it must bleed into the mass consciousness sooner or later. Why not sooner?